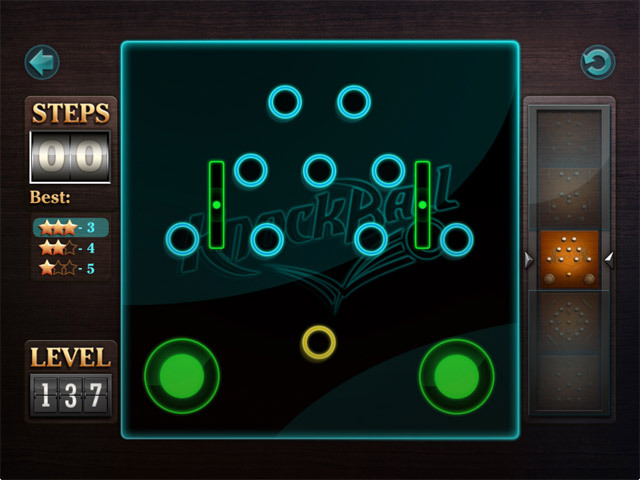 Knockball game download. 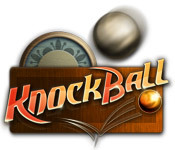 Free download Knockball for Mac. 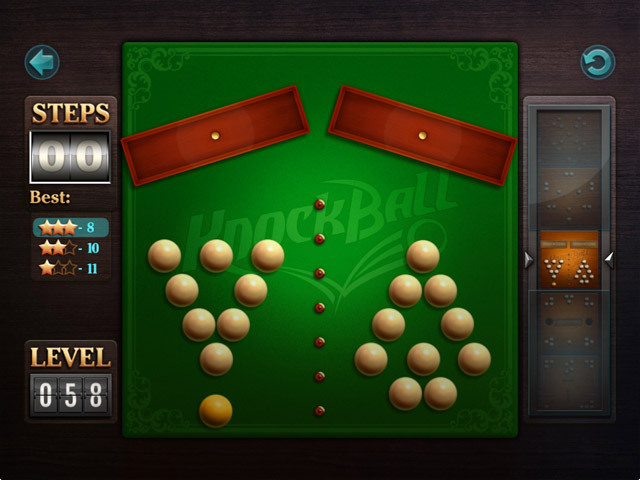 Knock all the balls off the board with the minimum number of shots in Knockball. Play against a computer opponent in 75 different levels or play through 160 levels on your own to achieve the best possible score in this physics based arcade game. Play solo or against the computer.